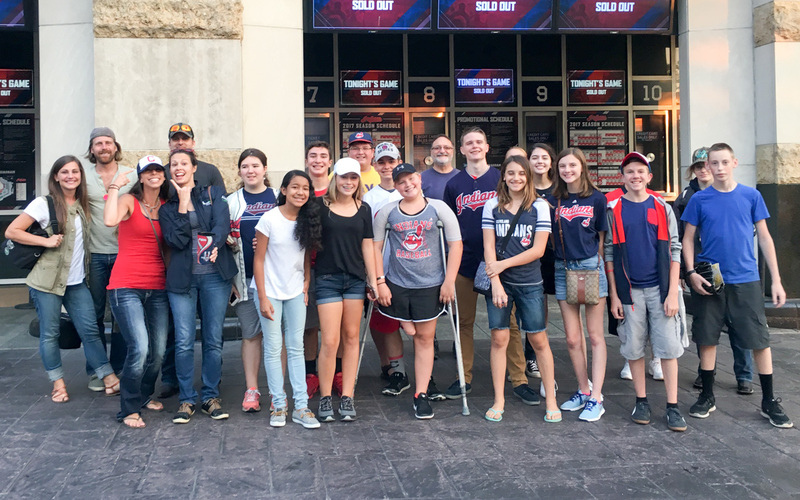 Several teens and leaders from the Youth Group attended a sold-out Cleveland Indians baseball game on September 16. When they had extra tickets, they invited anyone from the church to join them. It was a great afternoon of fellowship -- and the Indians won! 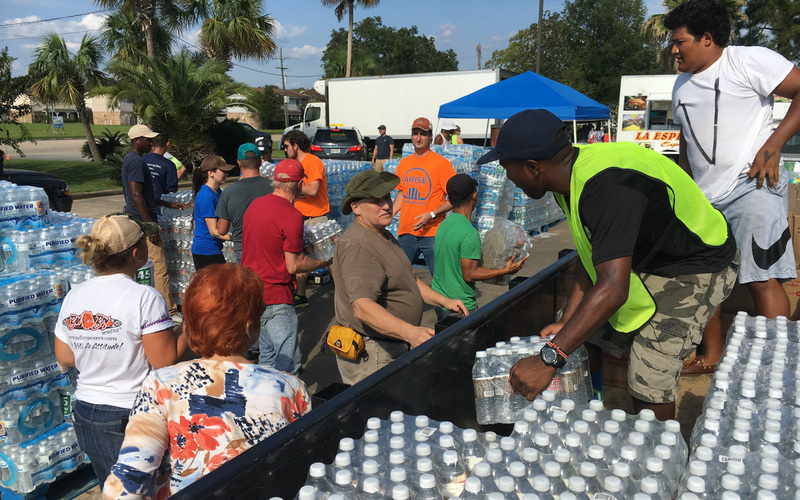 Grace Church is partnering with Arise Baptist Church in Houston, Texas, to help those in need following Hurricane Harvey. 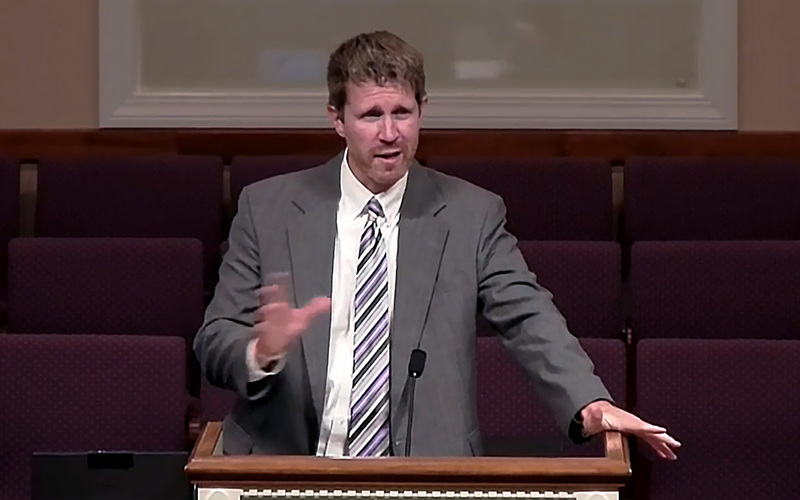 We are also preparing to partner with local churches in Florida following Hurricane Irma. 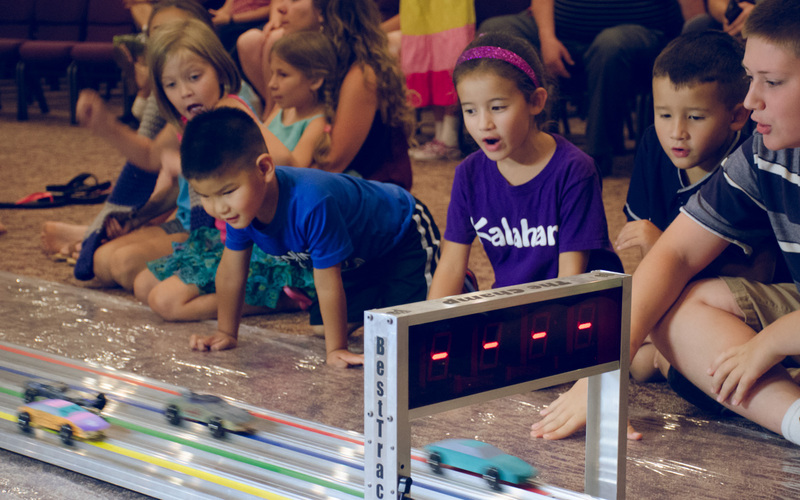 Grace Kids Club wrapped up the summer with a pinewood derby race! 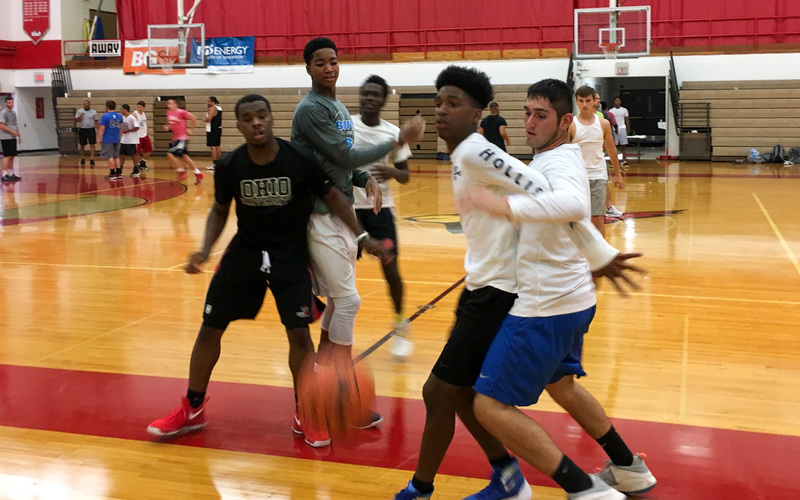 The competition was intense in the Mentor High gyms as teams furiously competed for the top spot on the court.